The first Irish railway was established as early as 1834, and by 1914 the network covered the entire island. But the development of the internal combustion engine, combined with the inherent unprofitability of many of the smaller and more remote lines, resulted in a drastic cull of the system in the 20th Century. 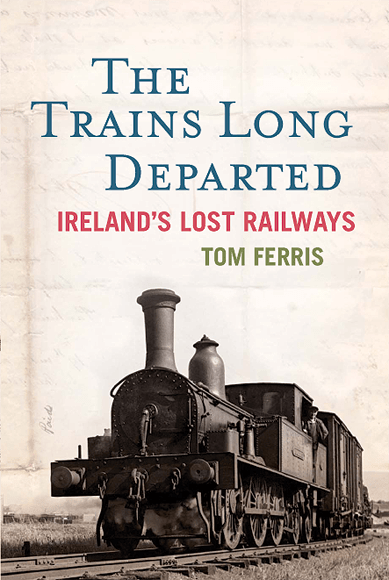 “Because of the closure of railway lines in 1957, places like Cavan, Monaghan and Donegal are now totally dependent on the car,” said Mr Ferris. via Tracking the history of our old growth engines – National News, Frontpage – Independent.ie. Written by: Eoinpurcell on 10 January, 2011.